(Reuters) – The United Nations General Assembly approved on Friday the appointment of former Chilean President Michelle Bachelet as the world body’s new human rights chief. UN Secretary-General, Antonio Guterres, announced the appointment of Bachelet on Wednesday. She will replace Jordan’s Zeid Ra’ad al-Hussein, who is stepping down at the end of the month after a four-year term in the Geneva-based job. Bachelet then led UN Women, which supports gender equality and the empowerment of women, between 2010 and 2013. 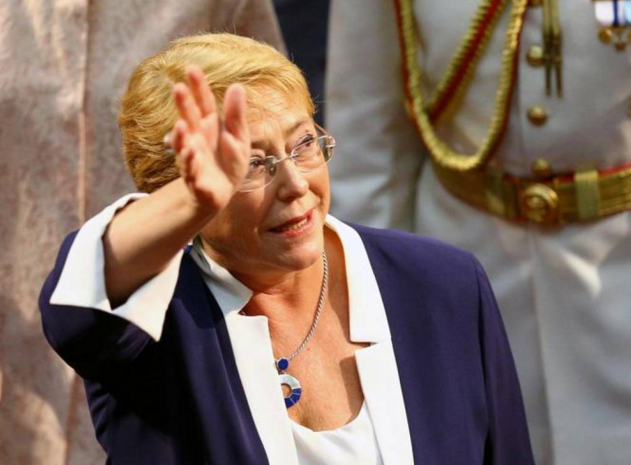 She returned to Chile and served again as president from 2014 to March this year, pushing for a more radical tax-and-spend agenda, as well as for gay marriage and abortion rights in the socially conservative country. Zeid has been strongly critical of some of US President Donald Trump’s policies, and his attacks on the media. US Ambassador to the United Nations, Nikki Haley, said in a statement on Wednesday that the UN High Commissioner for Human Rights can have a “strong voice” on critical issues. “The UN has failed to adequately address major human rights crises in Iran, North Korea, Democratic Republic of the Congo, and elsewhere, or stop its chronic, disproportionate obsession with Israel. It is up to Ms Bachelet to speak out against these failures rather than accept the status quo,” Haley said. The United States withdrew in June from the Geneva-based UN Human Rights Council, which is separate from the High Commissioner for Human Rights office, but works closely with it, over what it called chronic bias against Israel and a lack of reform.